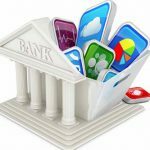 Online payment systems are electronic credit and debit transfers, allowing customers to make payments from their bank accounts for utilities, mortgage loans, and other bills, particularly for monthly- and subscription-based transactions. 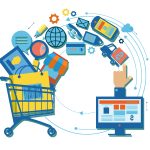 Online payment systems usually include a middleman that managers the transaction between buyer and seller. 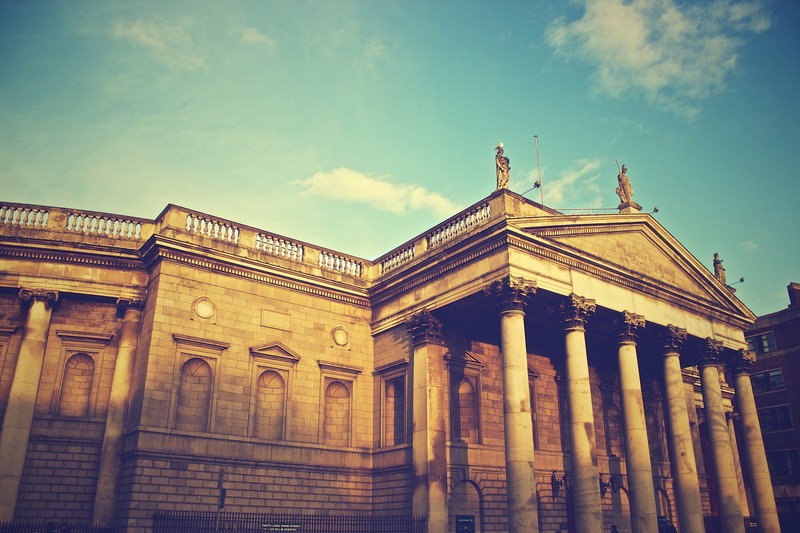 In return the middleman charges a fixed or variable rate fee for the service. Online payment systems all offer security standards to keep card-holder data safe and reduce fraud. 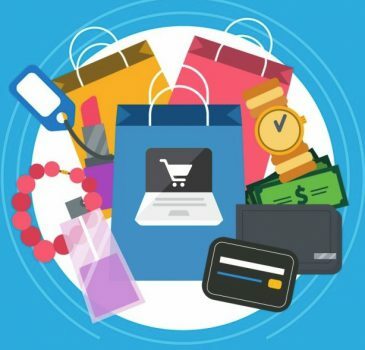 Here we look at the most popular Online Payment Systems. Founded in 1998, The PayPal service allows almost anyone to move money online without sharing their full financial information with the other party. PayPal has become a world leader in online payment services, with more than 203 million accounts. Available in 202 countries and 25 currencies, PayPal is considered a safe and easy way to send money internationally. 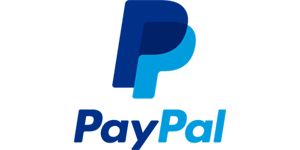 PayPal payments are made with the user’s existing account or credit card. Money can be sent directly to an email address, a feature that only a few payment solutions provide. PayPal takes a percentage and a fee for each transaction, but there are no set-up or monthly fees. PayPal’s customer service and its decision to block your funds, suspend your account or reverse transactions, can be difficult to get resolved. 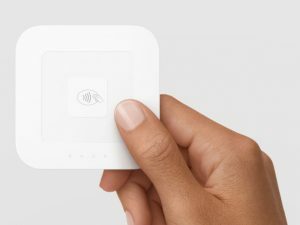 Square point-of-sale software allows merchants to accept mobile credit card payments via a plastic dongle that can be inserted into the port of a phone. The Square point-of-sale is where the seller begins to record the transaction. The Buyer pays for the transaction by swiping, dipping or tapping (near-field-communication needs to be enabled) their payment card or mobile device on the Square Reader or Square Stand, which captures the Buyer’s account information. 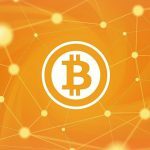 The transaction information is sent to Square which passes this on for processing through an internet connection, paying a small fixed fee per transaction. Square, like PayPal takes a percentage and a fee for each transaction, but there are no set-up or monthly fees. 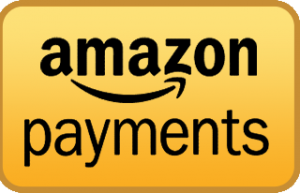 Amazon Pay allows its customers worldwide to send and receive money using information already stored in their Amazon account, completing a secure transaction without leaving a merchant’s online store. 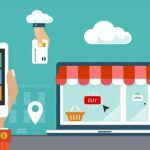 Merchant’s maintain their branding and ongoing customer relationship with an integrated payment solution built on years of Amazon e-commerce innovation and trusted by both merchants and buyers. Dwolla currently only operates in the US, but its pricing model has transaction prices that make it a direct competitor to PayPal. This is possible through by-passing the traditional payment networks and therefore not having to pay hefty fees. 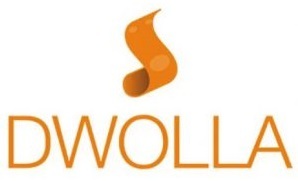 Dwolla’s rapid rise has been fast and some predict Dwolla will become a payment powerhouse. Setting up secure Dwolla payments is similar to PayPal. Send money fast through the Google Wallet app, in Gmail, or on the web by using just an email address or phone number. A default payment method can be enabled so that any money received is automatically transferred to a particular account so that you don’t need to manually cash out. Particularly popular when it comes to splitting a bill, Google Wallet is an easy way to track whose debt is outstanding. Google Wallet also has a commercial payments setting to, for example, arrange the collection of rent or payments for services.